Dried fig, which is one of the traditional exported products in Turkey, is defined as the scared fruit of all monotheistic religions as well as being an essential taste on the Christmas dinners by the Christians and a natural source of vitamin and flavor; the first ship exported 6 thousand 649 tons of dried fig worth 34 million 322 thousand dollars when the exportation season of dried fig started. 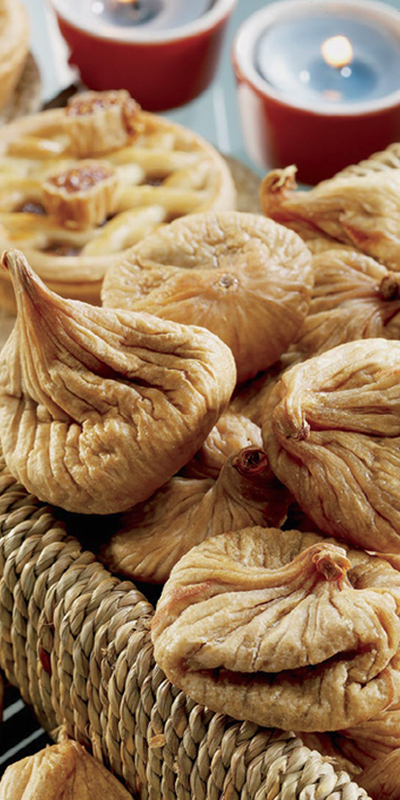 The delicious journey of dried figs arrived 54 countries with the first ships. 2017/2018 dried fig exportation season started on the date of October 11, 2017. Turkey shipped dried figs worth 34 million 322 thousand dollars to 54 countries between the dates of October 11 and 14, 2017. We exported 5 thousand 196 tons of dried figs worth 22 million 39 thousand dollars on the first week of 2016/17 season. 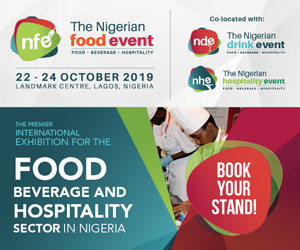 The volume of dried fig exportation has increased by 28 percent in quantity and 54 percent in value. Mr. Birol Celep, as the Chairman of Aegean Dried Fruit and Products Exporters’ Association (EKMİD) highlighted the criticisms started when the first exportation date of dried fig was announced to be October 11, 2017 and some parties claimed that the intention was to lower the dried fig prices and Greek fig has replaced Turkish fig on the global markets and added that the exportation figures has clearly revealed the unfairness of these criticisms and the producers are content with the results. 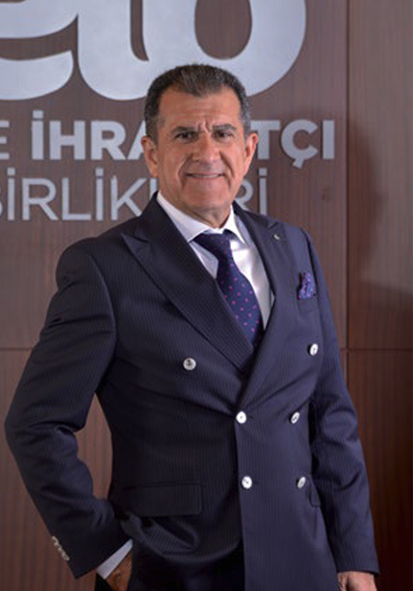 Mr. Celep underlined that Turkish fig has become a global trademark and added “Our effort is to export Turkish fig based on the highest value. 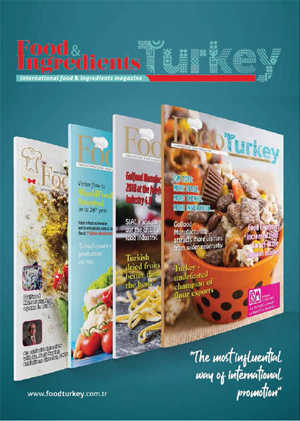 We work hard to make right attempts for exporting Turkish fig with higher added value. We have a historic harvest this year; 78 thousand 200 tons. This harvest volume should not worry anyone because we are going to export this harvest without panicking. Our goal is to export 70 thousand tons”. rkey earned foreign exchange input worth 232 million 913 thousand dollars from dried fig exportation on the last season; dried fig exportation has increased despite the decrease in exportation of seedless dried grape and dried apricot exportation. The top country of dried fig exportation was France on the first week of 2017/18 season with 6 million 251 thousand dollars and the top second country Germany imported dried fig of 5 million 833 thousand dollars. Italy followed Germany by purchasing dried fig worth 4 million 25 thousand dollars. The USA and Switzerland followed these countries with dried fig importation figures of 2 million 539 thousand dollars and 2 million 178 thousand dollars, respectively. Turkey completed 2016/17 dried fig exportation season with exportation of 63 thousand 605 tons. 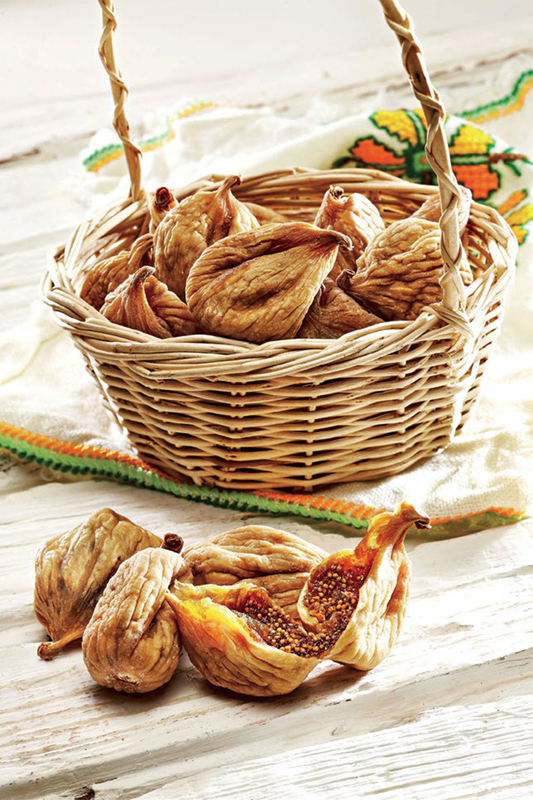 In 2015/16 season, we exported 67 thousand 530 tons of dried fig. The quantity of dried fig exportation has decreased by the value has increased by 1 percent and reached up to 232 million 913 thousand dollars. This is caused by increase of average exportation price of dried fig. France has been the leading country in dried fig exportation for years and it preserved its rank on the 2016/17 season with 34 million 489 thousand dollars, and Germany followed France with dried fig exportation volumes of 30 million 465 thousand and USA followed Germany by purchasing dried fig worth 25 million 672 thousand dollars. Delicious dried fig was tasted in 98 countries in the 2016/17 season.